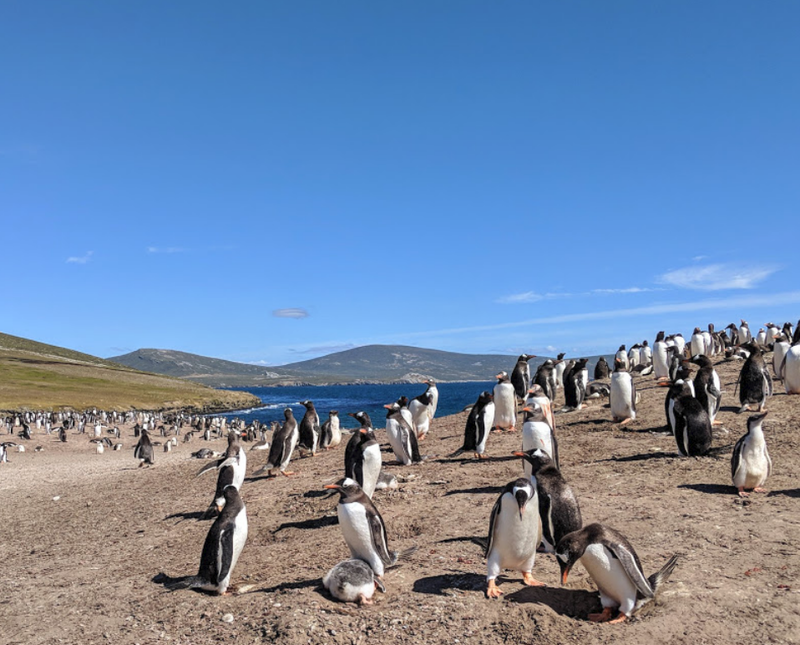 Our route from Ushuaia and around the Falkland Islands. 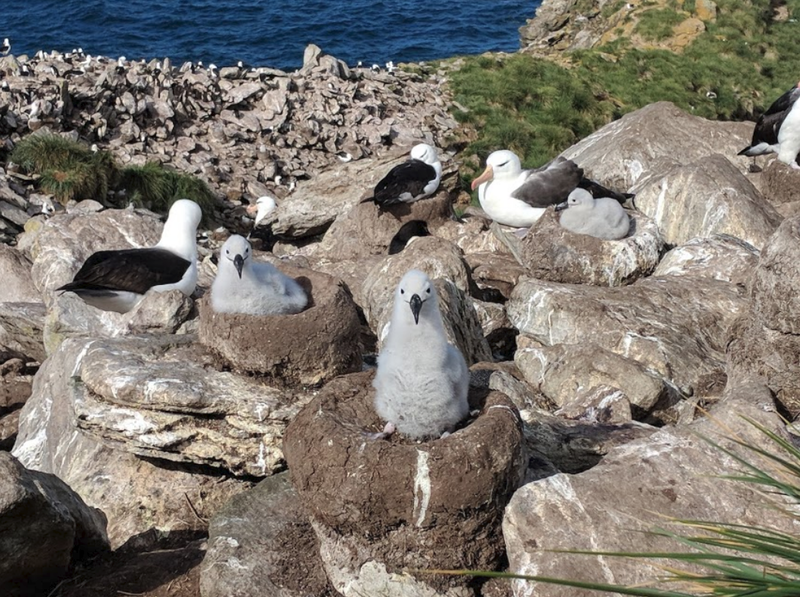 The albatross colony at West Point. 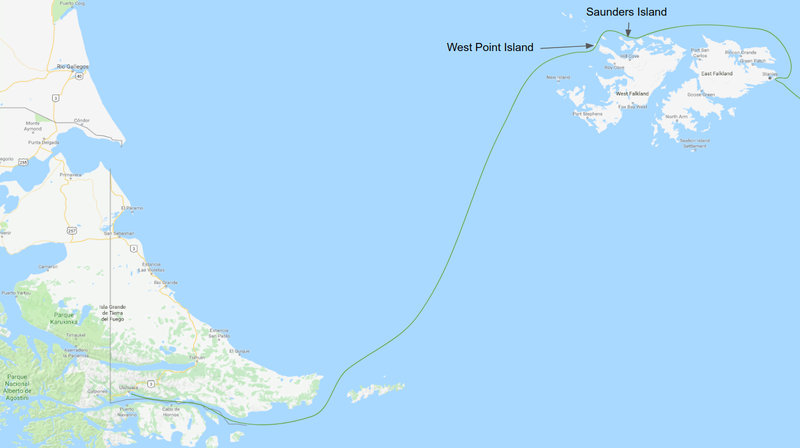 Gentoo colony on Saunders Island. 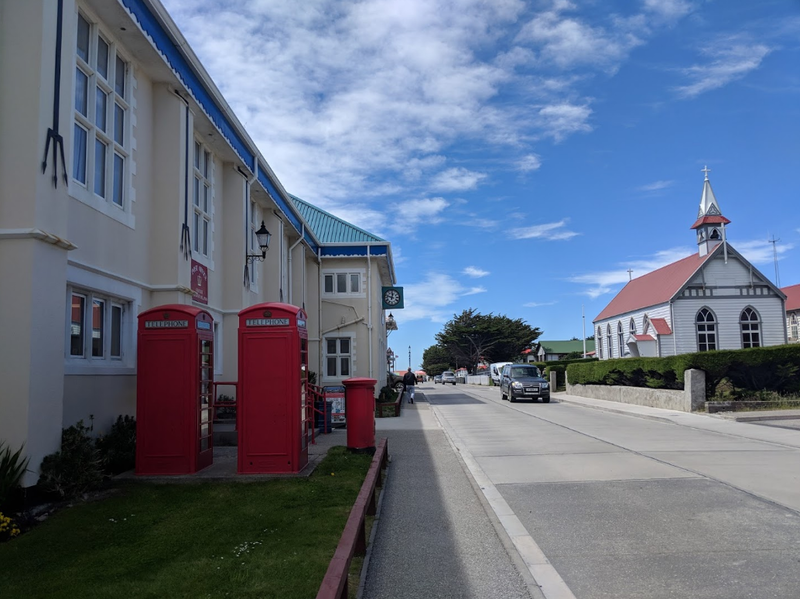 Stanley, the capital of the Falkland Islands, and a surprisingly familiar feeling town on the other side of the world.